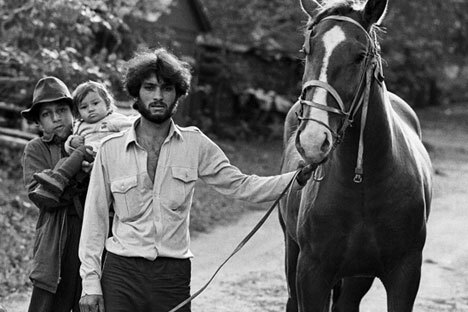 On April 8, 1971, London played host to the first ever World Romani Congress. April 8 was later declared International Roma Day, which, it so happens, is also Russian Literature Day. To commemorate both, RIR looks at how the Romani people have influenced Russian literature.